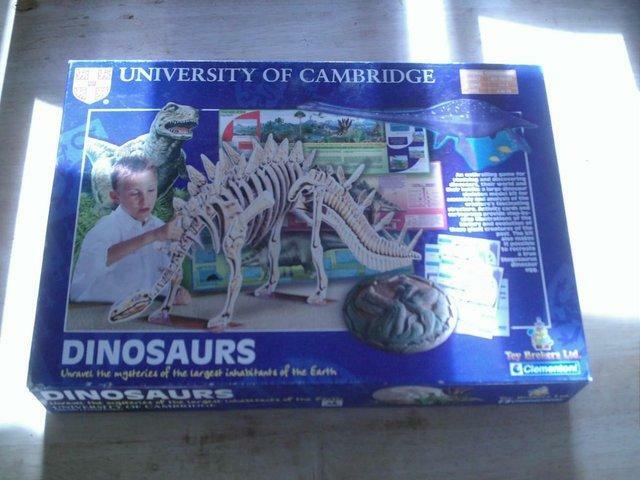 Second hand and used Educational Toys for sale in the UK. We compare the top second hand classified and auction sites to find you the best deal. 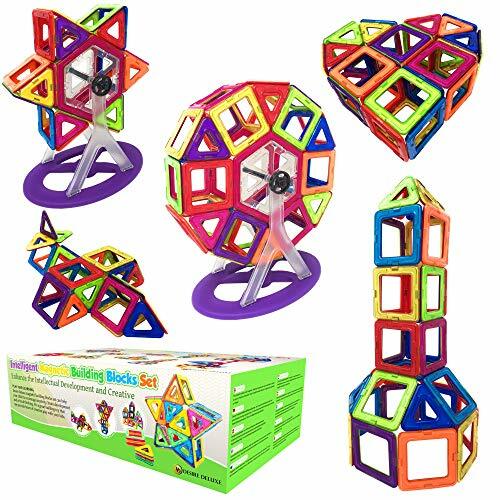 Orchard Toy Games bundle of 4. Condition is Used. 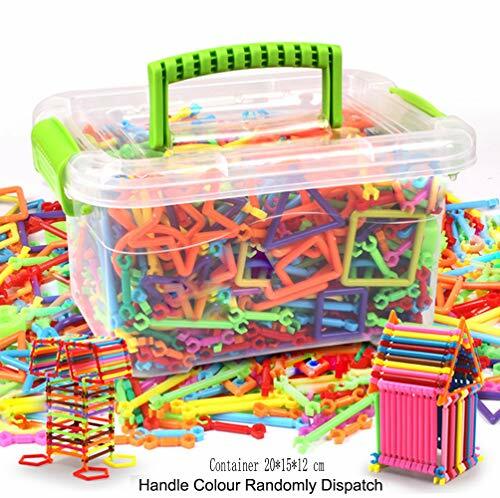 You are bidding on Orchard Toys Bus Stop Game - Excellent used condition.Great game to help children with their maths.NO INTERNATIONAL POSTAGE PLEASE!Happy Bidding! 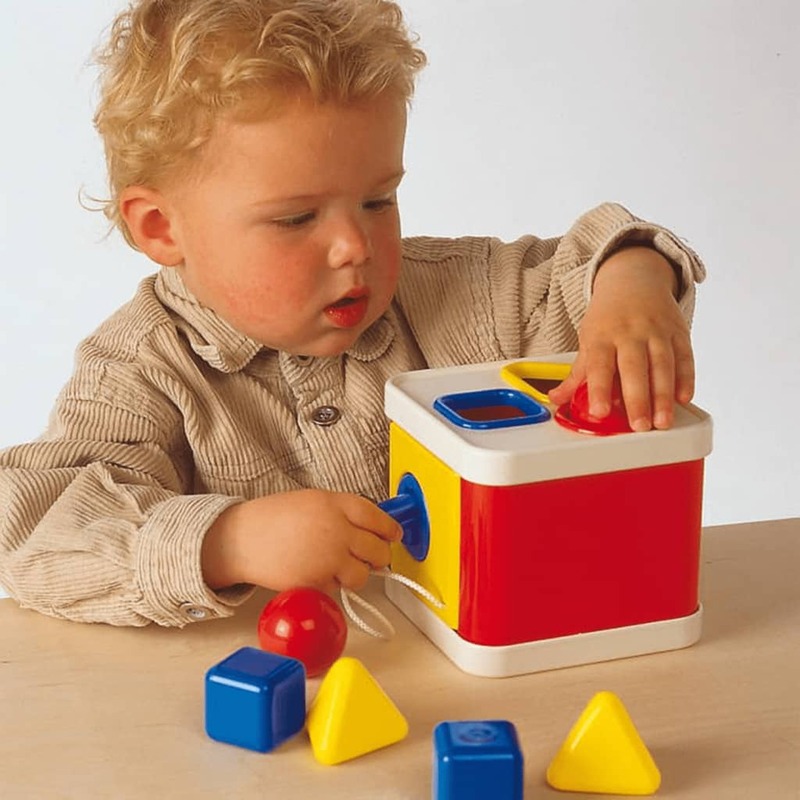 Orchard Toys Catch and count counting numeracy game. Condition is Used but good. Dispatched with Royal Mail 2nd Class. Orchard Toys Doodle Bugs, ages 3+. Well looked after and in good clean condition. 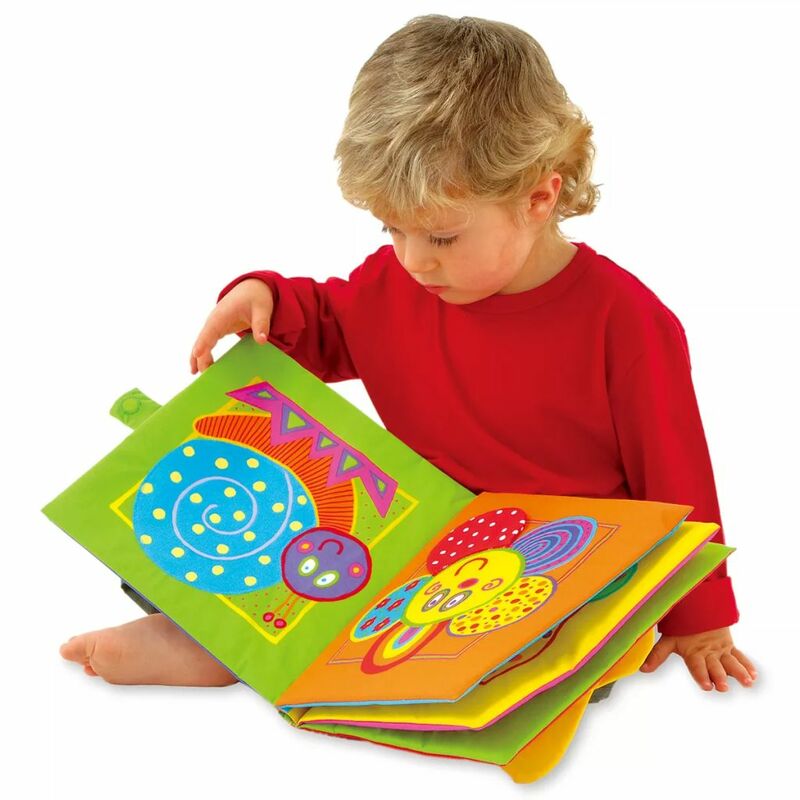 A GREAT WAY OF YOUR CHILD TO LEARN TO READ AND SPELL SIMPLE WORDS Good condition. From pet-free, non-smoking house. This walker and activity centre teaches the child alphabet and numbers in a fun way with music and songs. Battery included. Has 3 smart stages. In very good condition. Can also deliver locally. Game SMALL HORSES original HASBRO. 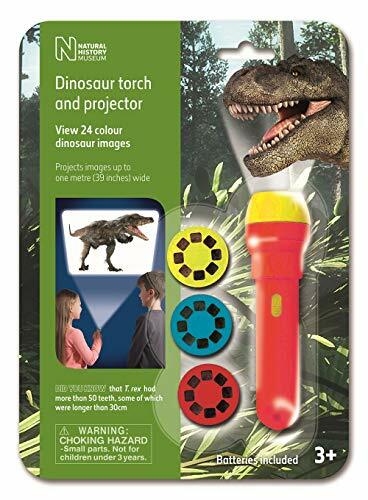 2-4 players, ages 6. Game in excellent condition and complete. Orchard Toys educational games in excellent condition - would make great presents: Slug in a Jug - 3 rhyming games for children aged 5 - 10 Fruit Frenzy - a fun and simple card game for children aged. Brand new box of Bingo game for kids to learn about subtraction and addition. Make learning fun. Monkey Math Balancing Scale Number Balance Game Learning Toy Addition M&S. Condition is in excellent condition. Dispatched with Royal Mail 2nd Class. 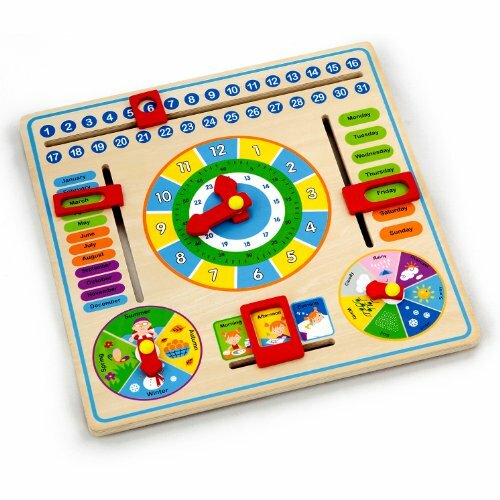 Wooden Educational game for young children, five coloured shapes (x3 of each) can be dragged to corresponding hole and removed. 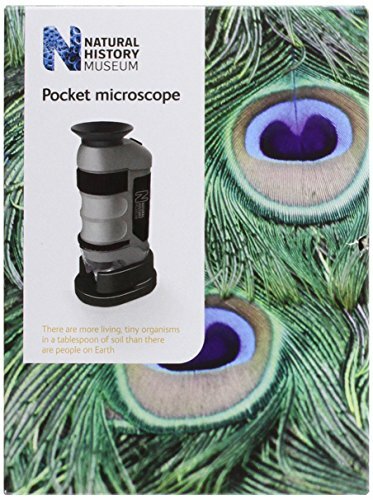 Lovely toy! Chicco musical activity centre for babies & toddlers. 3-24 months. Adjusts to two heights and table can be folded down or rigid. Press buttons for music and lights. Wind knob for rattle sounds. Three. ARTHUR MEE'S THE CHILDREN'S ENCYCLOPEDIAS Full set Volumes 1 to 10. 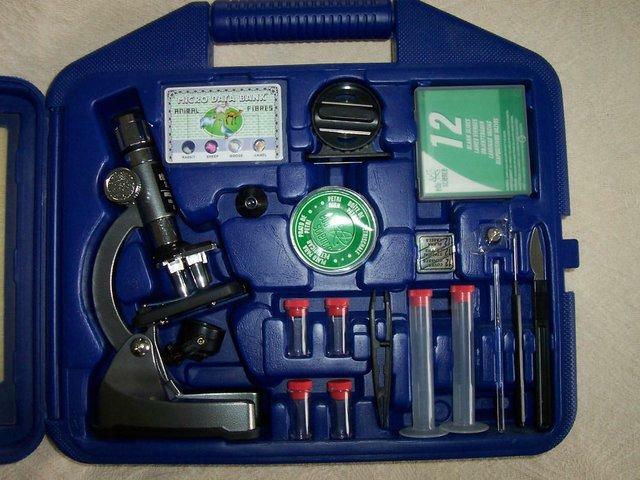 These proved to be a good all round educational experience. They have been well read over the past sixty years. 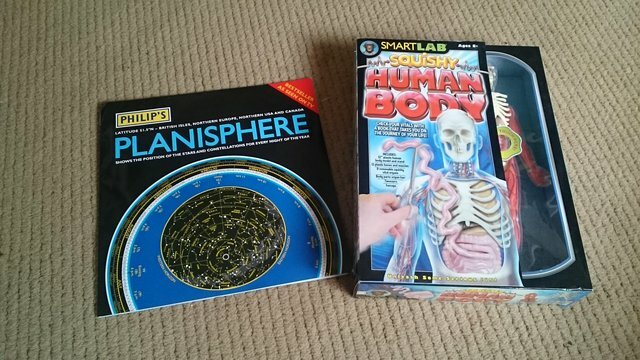 Two of the volumes..
Orchard Toys Pop To The Shops Game - Age 5-9 Years. Used but in good condition. A few marks on box but all pieces present. Dispatched with Royal Mail 2nd Class.No international postage. Two as new cond . These would make great presents. The Dictionary photo book has a bit of damage to the cover and a name in it. It is very thick and heavy with fantastic images. All Â£5 each. Just..
A fun first reading and spelling game. 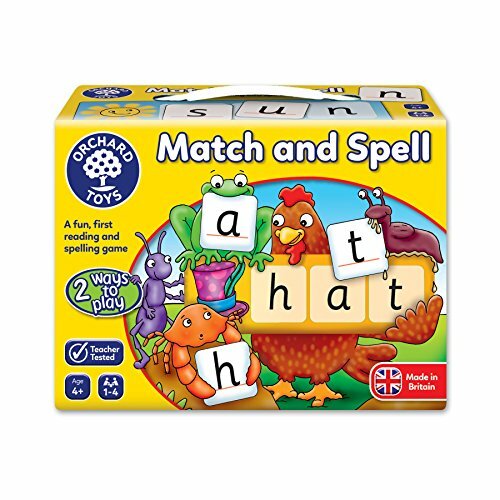 Match and Spell encourages letter recognition, teaches basic phonetic word building and promotes matching of pictures and words. This game is missing dice and instructions. 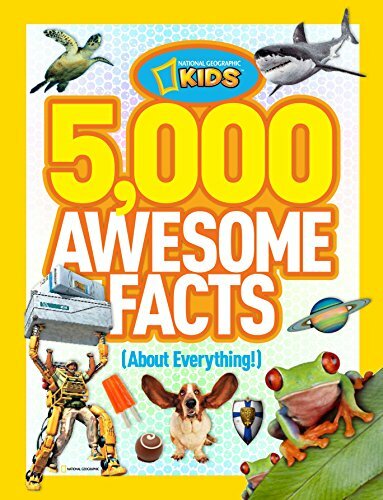 Tell Me About ... educational books. Brand new condition, never looked at. Paperback. Can post for additional postage costs. 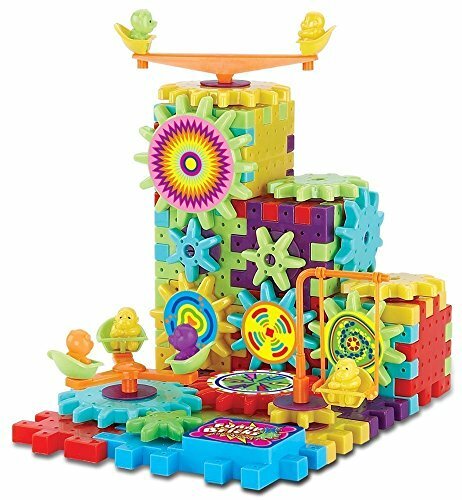 The Lock a Block shape sorter from Ambi Toys is a colourful activity toy that guarantees hours of educational fun. The cube in primary colours has a lockable door and three holes in different shapes..
Learning Resources Sorting Bowls. Condition is Used. Dispatched with Royal Mail 2nd Class.